OSHA and Dimeo Construction Company have partnered to promote workplace safety. OSHA and Dimeo Construction Company have joined in a strategic partnership to promote workplace safety on the General Dynamics Electric Boat Universal Buildings 9A/9B construction project in North Kingstown, R.I. Announced Feb. 14, the partnership seeks to educate workers, control or eliminate serious hazards, and establish effective safety and health programs for the project, which broke ground in June 2018. It is the largest current construction project in Rhode Island, consisting of two buildings of 125,000 sq. ft. and 200,000 sq. ft., respectively, that will connect to form one structure, OSHA reported. The scheduled completion date is Feb. 28, 2020. 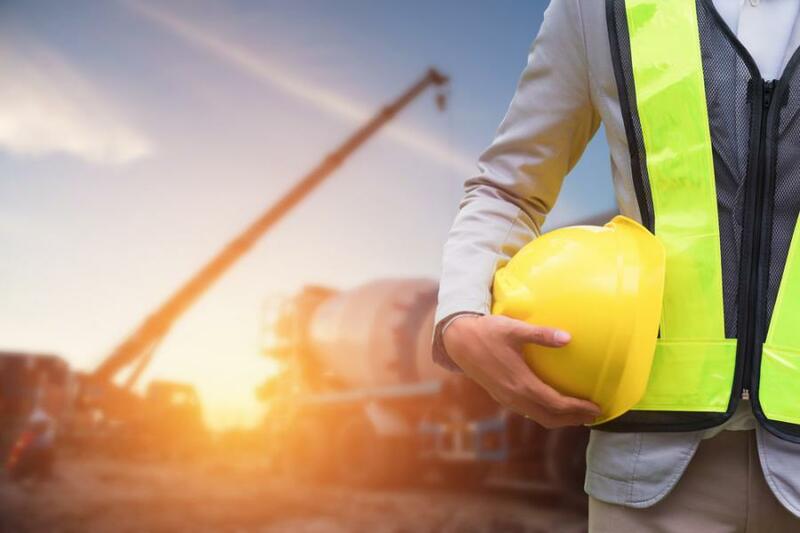 The agency's Strategic Partnership Program allows OSHA to work with employers, employees, professional and trade associations, labor organizations, and other interested stakeholders to improve workers' safety and health.